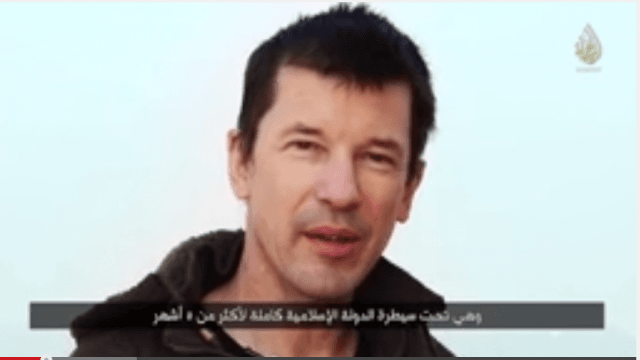 John Cantlie, the British hostage of the Islamic State (ISIS/ISIL), appears in a new video on YouTube published by the terrorist group’s al-Hayat Media Center. He was kidnapped along with American journalist James Foley, who was beheaded in August. 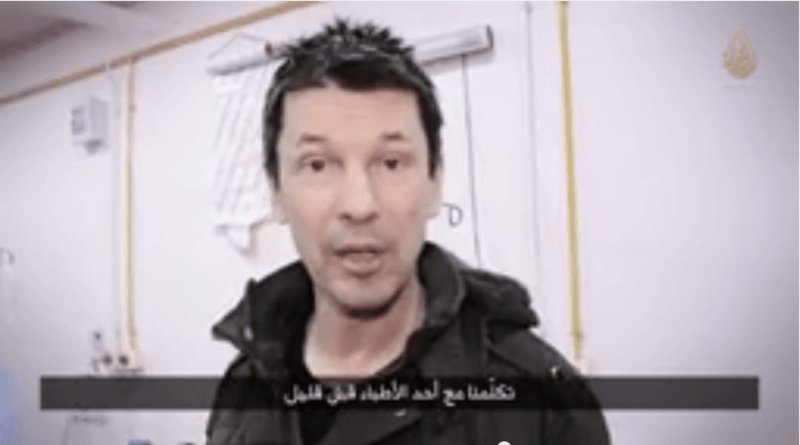 There is no date on the video, but Cantlie said he is looking at Mosul, which has been in the hands of the Islamic State for five months. 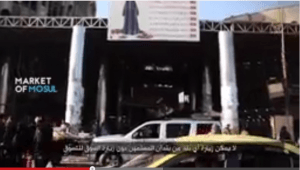 If his statement is true that means the video was developed in November since they captured Iraq’s second largest town in June. 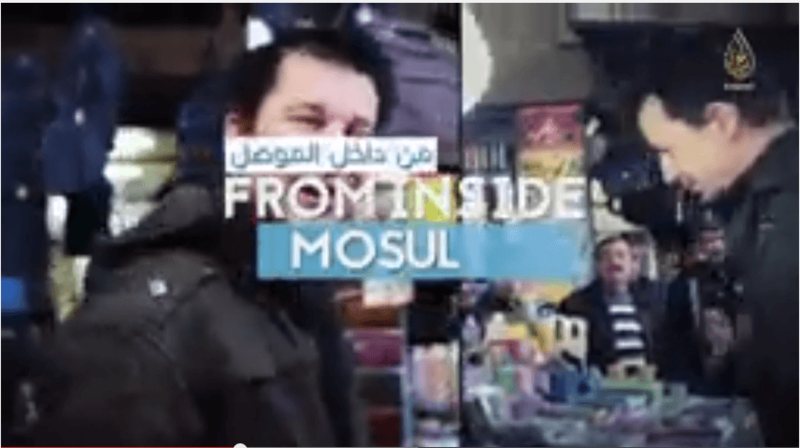 The video, titled “Inside Mosul,” portrays life in Mosul “as business as usual.” He said that Muslims can finally walk the streets without fear of oppression, even though Muslims and Christians lived peacefully among each other for over 2,000 years. Twitter accounts associated with the Islamic State tweeted out screen shots of the documentary. While he appears to be on the side of the terrorist group, most of these accounts poke fun at him. He again assures the world Cantlie is safe.